This beautifully detailed genuine silver charm measures 6mm in width, 13mm in height excluding the bail, 15mm in height including the bail. It is made from genuine 925 silver and weighs 1.62 grams. 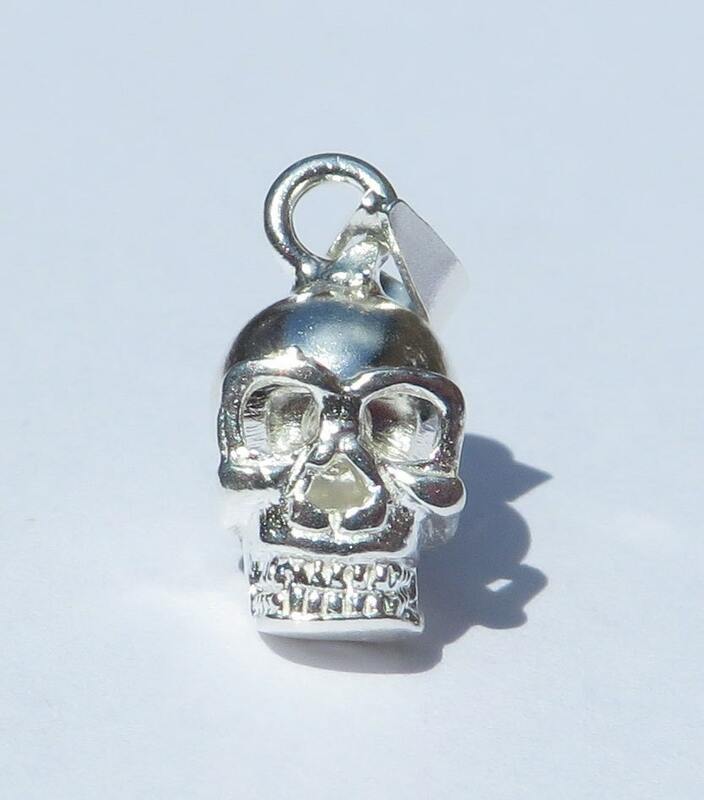 It looks great on a silver chain as a necklace pendant and also looks fantastic on bracelets. It can also be used as a charm on a charm bracelet. 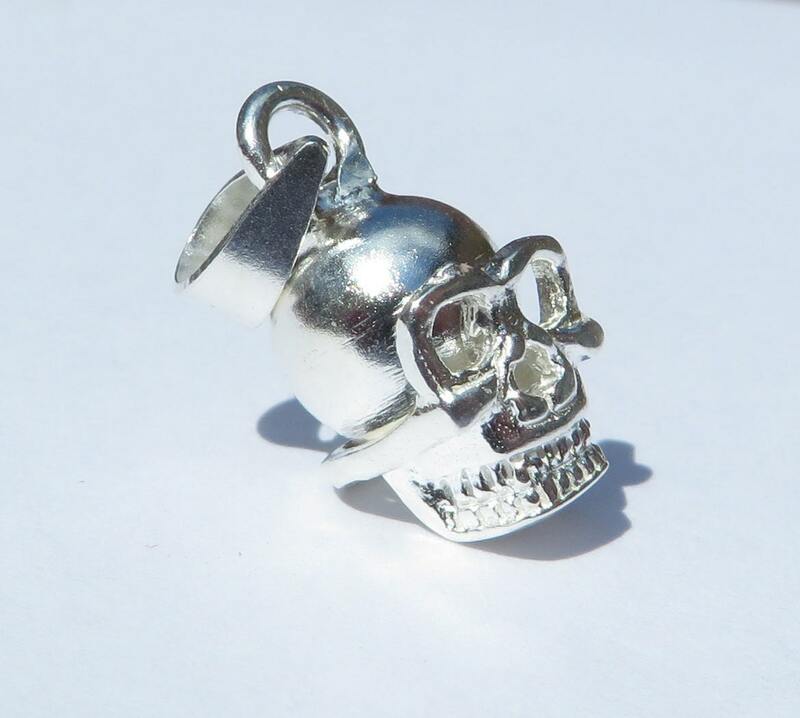 Please send us a message if you will be using this charm as a charm bracelet and we will send the charm on an open jump ring along with 3 spare silver jump rings to help connect the charm. It is fantastic quality and makes the perfect gift for any girl or woman. There is a 925 hallmark to be found on the pendant.